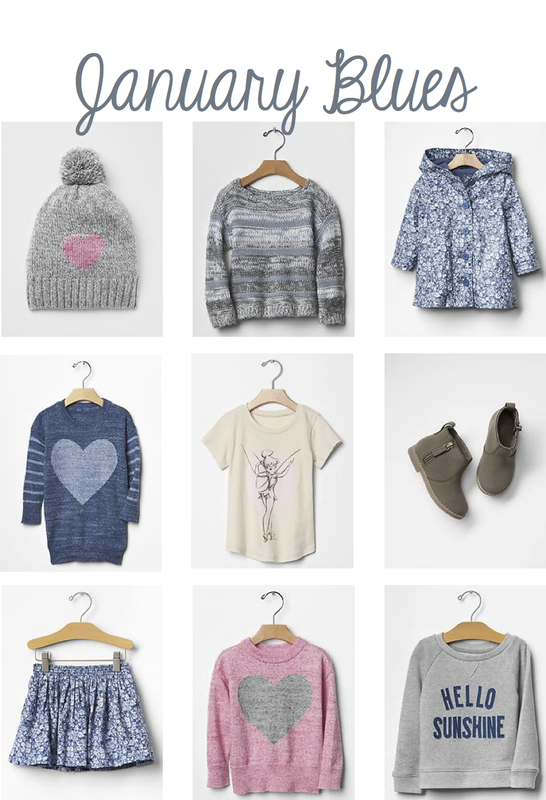 I have been pretty underwhelmed by Gap Kids latest offering through the Fall and holidays, but I have finally seen some items that are worth buying in their newest arrivals. I love the grey-blue colors that fit the Mid-Atlantic January skies so well. What's your favorite color to wear? Do you find yourself drawn to certain colors during certain months - January blue, February red, etc.? Get 35% OFF sale prices with code EXTRA and don't forget to get 2% back with ebates, sign up here! i am often embarrassed when i walk into an actual gap store with both my children head to toe in their clothes. i cant help myself though -- the gap stuff is what held up the best between kids and if you can be patient it can all be so cheap. i got both girls a pretty substantial boost in their wardrobe over christmas for $8. EIGHT DOLLARS. #creditcardrewards4e also clara may need that tink top. I worked at gap seasonally this year and have a hard time not buying stuff each time I go in! Such cute stuff!!! Oh no... shopping (for some reason - what was I thinking??) 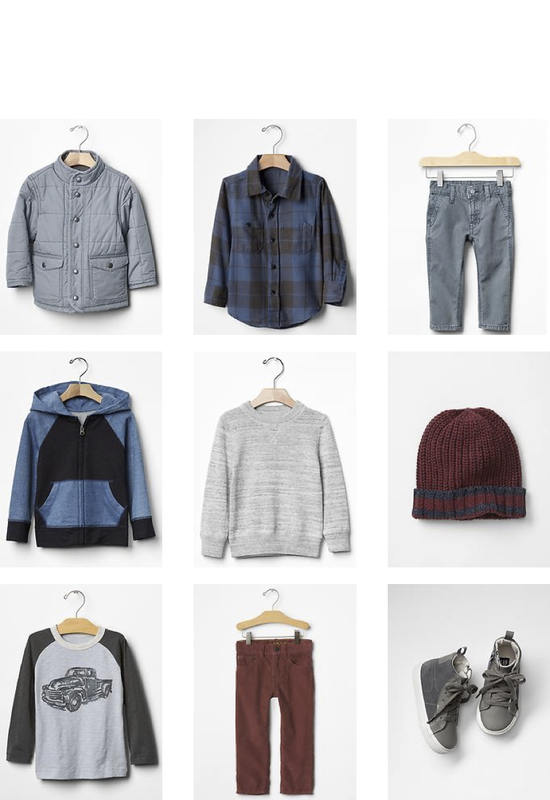 wasn't even on my radar until you showed those CUTE clothes for boys... heading over to the gap website now! I was also super underwhelmed by Gap this year. But cudos on the awesome finds here!